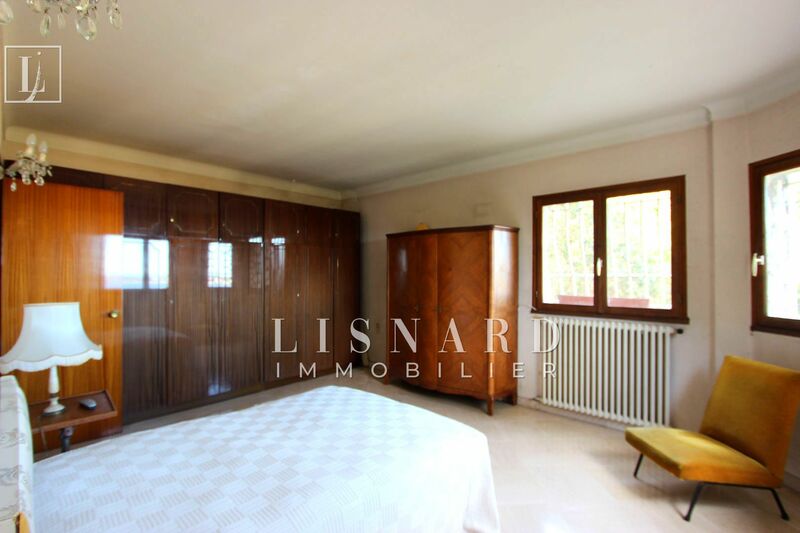 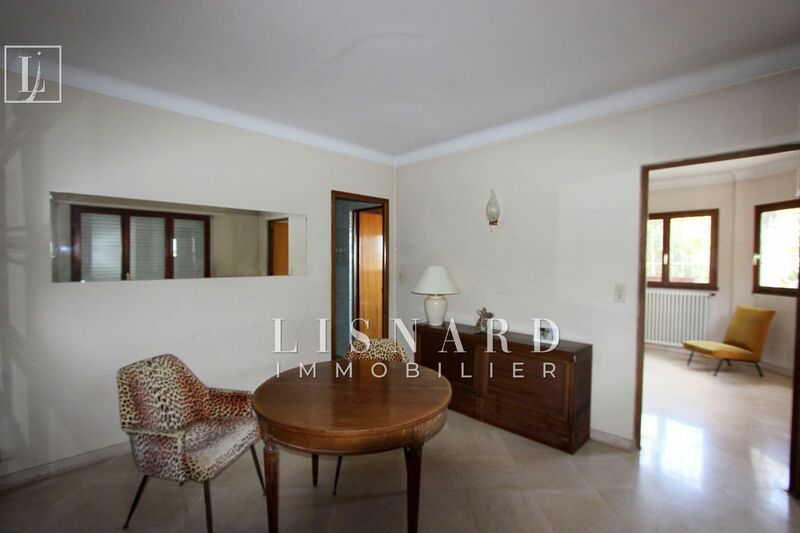 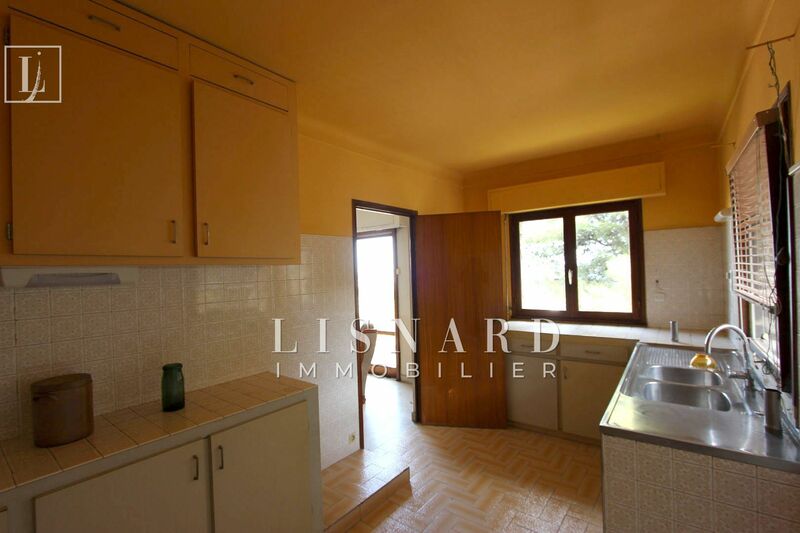 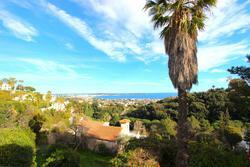 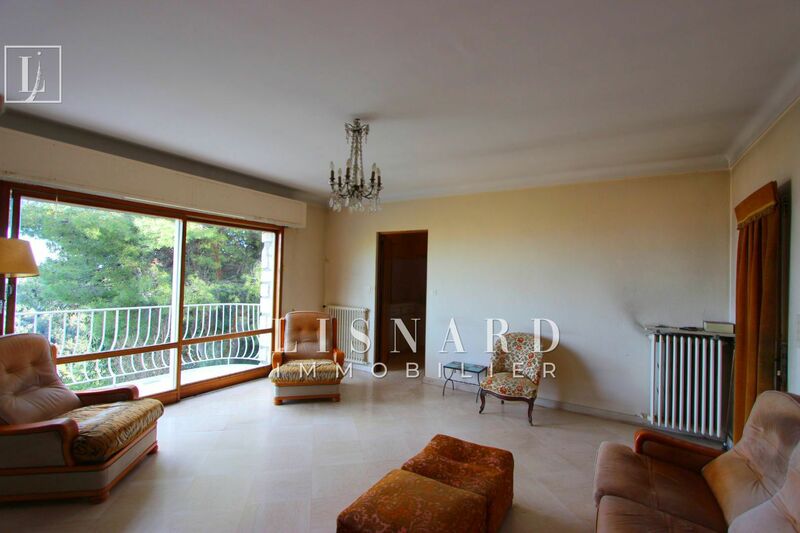 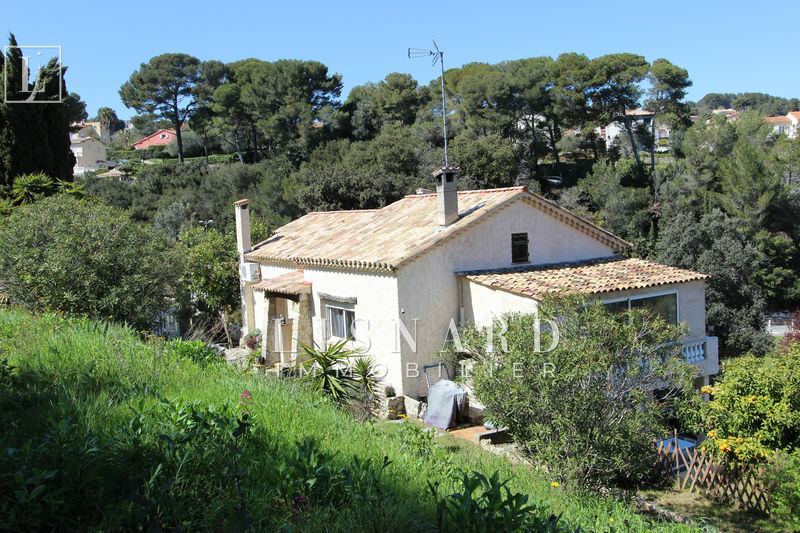 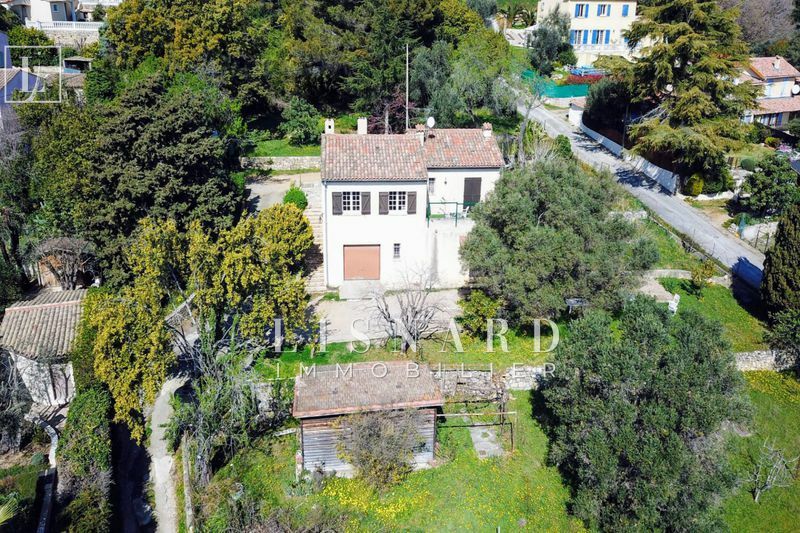 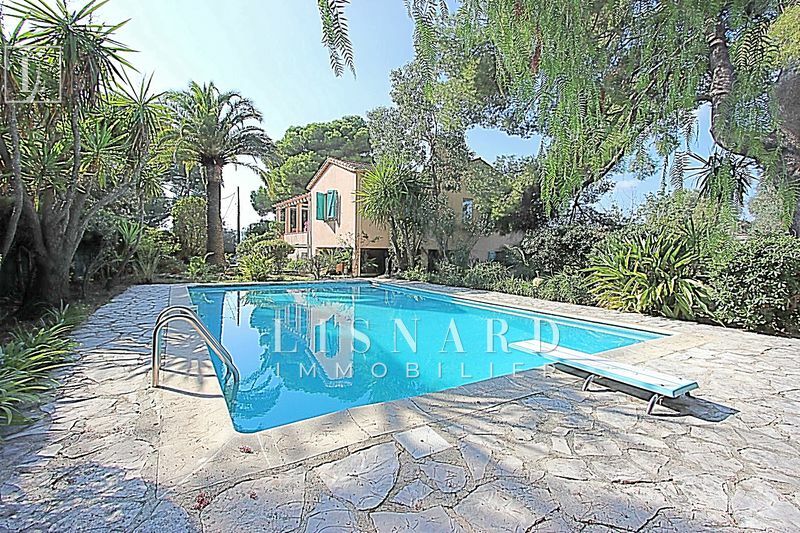 Golfe-Juan Hill - Provencal villa composed of two apartments of about 75m² each. On a raised ground of 2400 m2 with swimming pool. Bell sea view and hill. 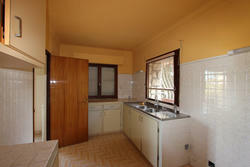 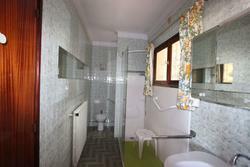 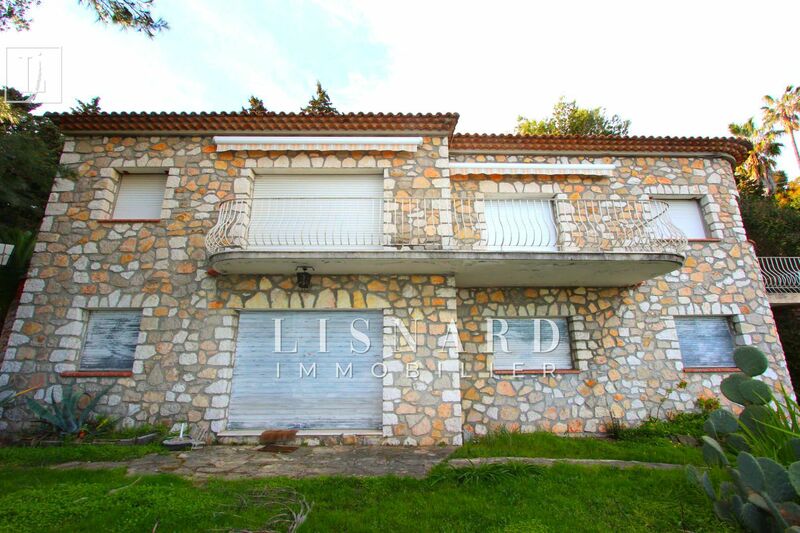 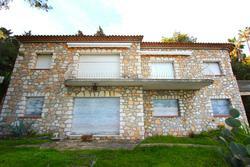 A lot of potential for this villa, enlargement possible.